The Jaguar I-PACE electric performance SUV has won the 2019 German Car of the Year Award. The British brand’s first fully electric vehicle (EV) earned the most votes from a panel of 12 expert journalists who drove 59 cars in a series of comparison tests. They loved the groundbreaking I-PACE’s blend of driving dynamics, performance and style. The Jaguar I-PACE is not only the first premium electric vehicle from an established manufacturer, it also makes uncompromising use of the advantages of an electrified vehicle architecture. Its performance is impressive, and its design and practicality stand out, which is why theI-PACE ultimately was the winner against strong competition. The British EV topped a shortlist of five to win the award. The jury evaluated the design, performance, ride, handling, future viability and general relevance of each model on the road and at the Bilster Berg circuit. 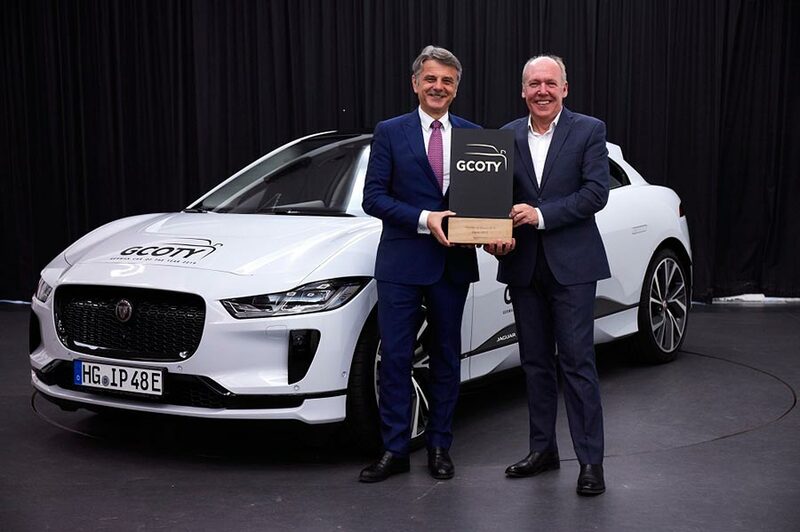 We are extremely proud to receive this honour from the German media for our first fully electric vehicle, the Jaguar I-PACE. To get such an award in the homeland of premium brands is very precious. The I-PACE has also been shortlisted for the Women’s World Car of the Year Award, along with its sister car the E-PACE compact performance SUV. The winner will be announced on 12 November.